What is the Date of Carnevale in Italy? Carnevale, also known as carnival or mardi gras, is celebrated in Italy and many places around the world during the 40 days before Easter, and a final party before Ash Wednesday and Lent. Carnevale is one of Italy's biggest winter festivals and events often last for two to three weeks before the actual carnival day. Many Italian towns celebrate Carnevale the weekend before the last day of carnival, which is on Shrove Tuesday. Because the date of Easter changes yearly, so do the dates for carnival festivals, which can be anywhere from February 3 - March 9. If you're planning to go to Italy for a Carnevale celebration, especially in popular cities such as Venice and Viareggio, which is famous for its elaborate parades, you'll need to make reservations for hotels and some special events at least several months ahead of time. Here are upcoming dates for the day of Carnevale in Italy - the last day of festivities. Note: Most places in Europe and around the world that hold carnival festivals will have the same dates. 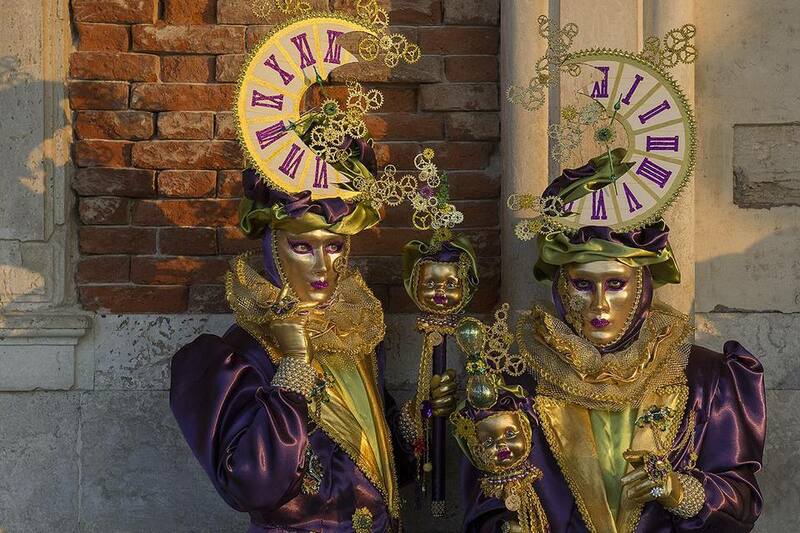 Remember that Carnevale, carnival or mardi gras, wherever it's held, is a pre-Lenten festival. That means that in Italy, once it's over, a much quieter, more reflective mood takes hold in the weeks leading up to Easter. In Rome and elsewhere, Holy Week, or Easter Week, is second only to Christmas in its importance. Easter itself is a day of worship but also of feasting, to celebrate the end of Lent.